When you’ve been writing columns and blogs about the local anime/manga/cartooning community for as long as I have, you tend to fall into a rhythm when writing about certain recurring items. It used to be that way with events taking place at Aiea Library: throw in a mention that the event was the brainchild of young adult librarian Diane Masaki; add where the library was located (99-143 Moanalua Road); submit column to editor or push “publish” button on blog; wander off to enjoy a nice strawberry smoothie with tapioca pearls somewhere. 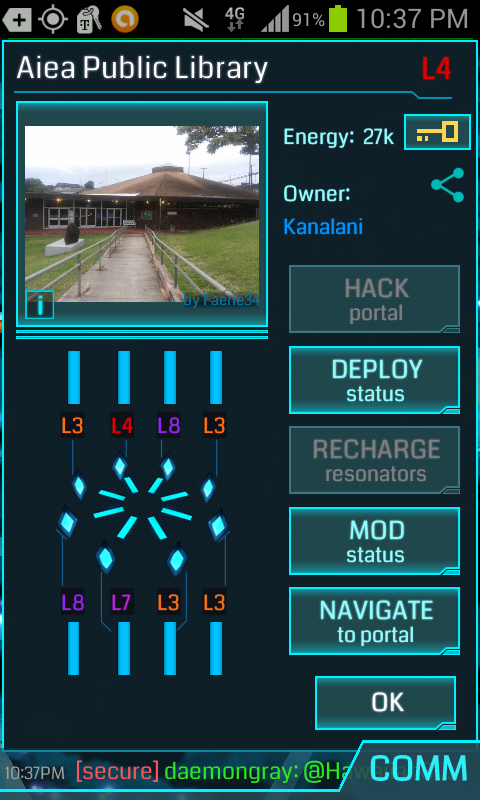 Heck, it was reliable to the point where the place was even Ingress portal-ized. Well, as of last Saturday, that’s no longer the case. 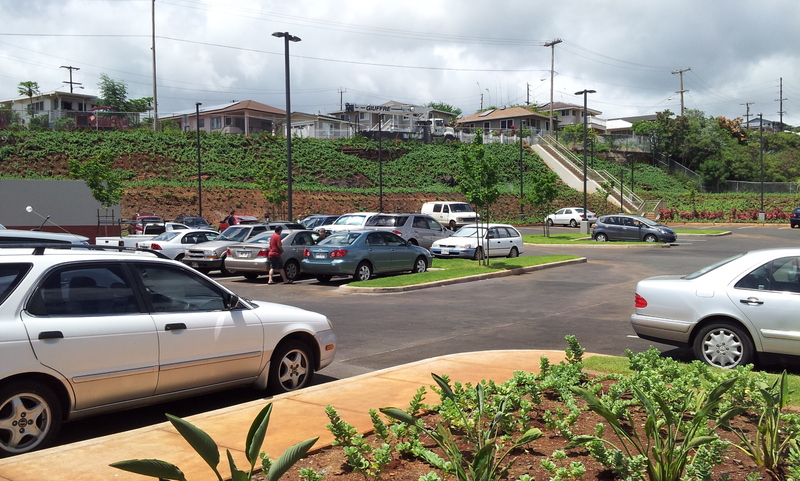 Meet the new Aiea Library, now a left turn and an up-the-street-past-Aiea-Bowl-and-its-yummy-lemon-crunch-cake away from the old location. 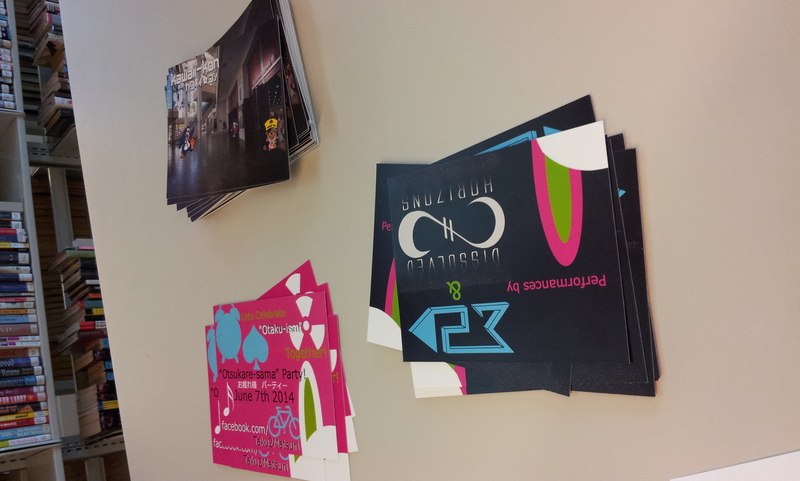 Or whether local events like Kawaii Kon and Taku Taku Matsuri already have informational postcards available. Or — perhaps the most important detail of all — if there’s more parking. 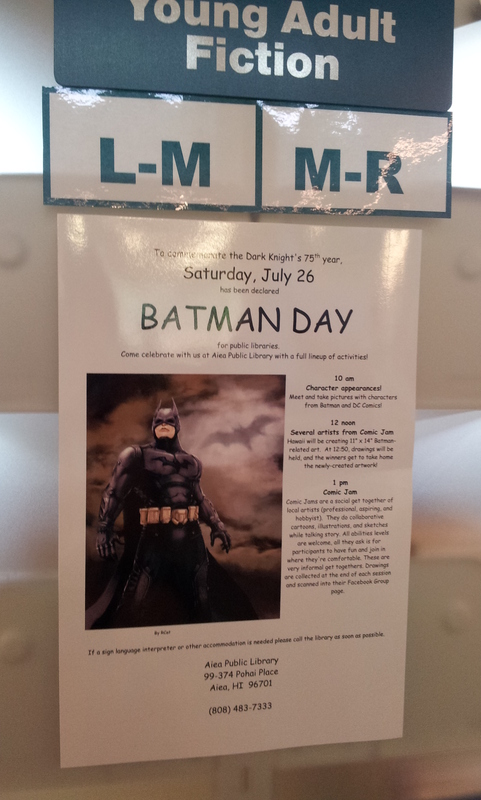 Cosplayers dressed up as various characters from the DC Universe will be wandering around for photo ops starting at 10 a.m.
Artists from Comic Jam Hawaii will be drawing Batman-related artwork on 11-by-14-inch sheets at noon; at 1 p.m., the pieces will be raffled off to attendees. A special Comic Jam Hawaii session will be held starting at 1 p.m. Join in and draw with some of Hawaii’s top cartoonists! 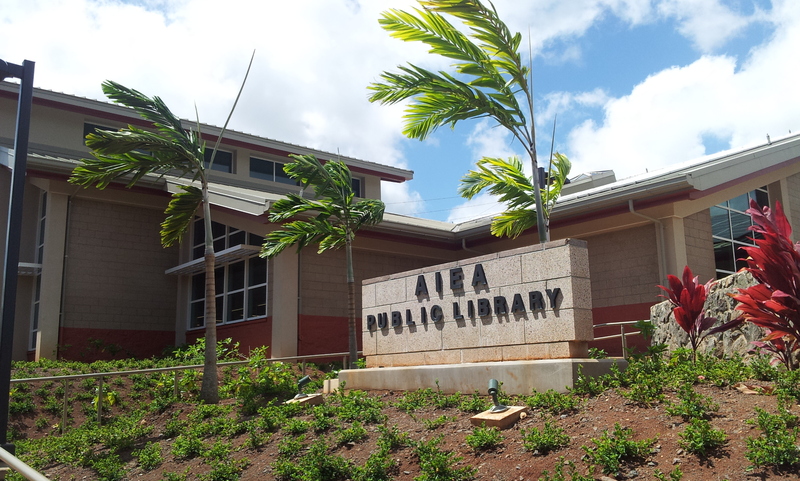 Aiea Library is now located at 99-374 Pohai Place; for more information, call 483-7333. Kids Inc. Business Showcase: I’ve been keeping an eye on the work of teen artist Joelle Lee; she (along with proud mom Lisa, on her behalf) has posted samples of her work on the Comic Jam Hawaii, and … well, it’s hard to describe exactly what I like about her artwork, but I just know that I really like it. (I think that’s one of her self-portraits I’ve posted to the right.) I see a bright future for her, that’s for sure. Windward Mall recently held a public vote to choose a dozen young entrepreneurs (ages 6-15) to set up shop in the mall’s center court and sell merchandise and services for a few hours, and Joelle was one of the kids voted in. She’ll be drawing chibi portraits at her booth, “Joelle’s Custom Artwork,” from 10 a.m. to 2 p.m. Saturday. Stop by, say hi, and support her and the other young businesspeople. If you could (a) tolerate listening to that entire song and (b) want to do that little dance in the aisles of Barnes & Noble Ala Moana for a few minutes, then Kawaii Kon staff wants you to join them for their flash mob at 2 p.m. Sunday. 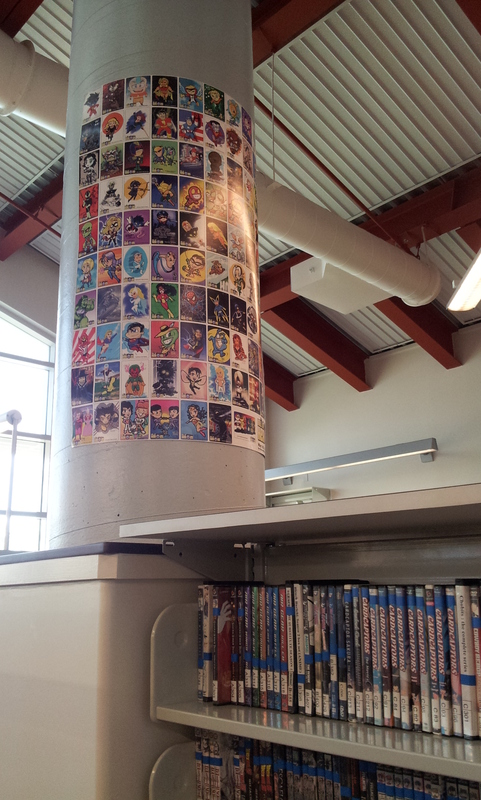 It’s part of the store’s ongoing “Get Pop-Cultured” campaign running through Aug. 10; other events in the campaign coming soon include appearances by artists Roy Chang (1 p.m. Saturday), Cheryl Nagata (1 p.m. Sunday) and Devin Oishi (4 p.m. Sunday). Cosplayers from the League of Shadows group will also be with Roy starting from 1 p.m. Saturday. 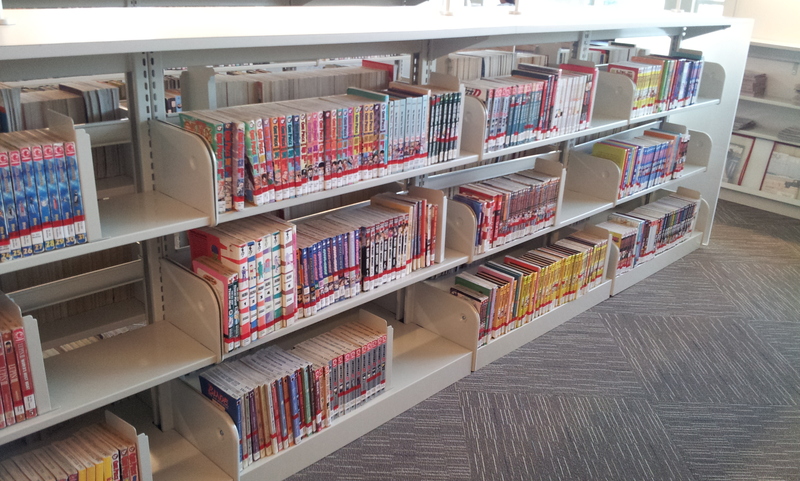 Oh yeah, and while you’re there, take advantage of the store’s “Buy 2, Get 1 Free” sale on Viz manga. Deadman Wonderland, Naruto, One Piece, Vampire Knight and oh-so-many-more titles are on sale through Aug. 10. MangaBento: This group of anime- and manga-inspired artists usually meets every second and fourth Sunday of the month at the Honolulu Museum of Art School (1111 Victoria St.). This time around, they’ll be meeting in room 202 instead of their customary room 200. Visit www.manga-bento.com. Next meeting: 1 to 4 p.m. Sunday. The Sakai Project profile: It’s a thing. It’ll be in Sunday’s paper. Tag-team partner Wilma J. and I worked countless hours to write it. Please pick up a paper or spring for digital subscriber access to read it. To preview what we were in the middle of writing about, I picked up copies for ourselves on Wednesday, the first day the book was available for sale. 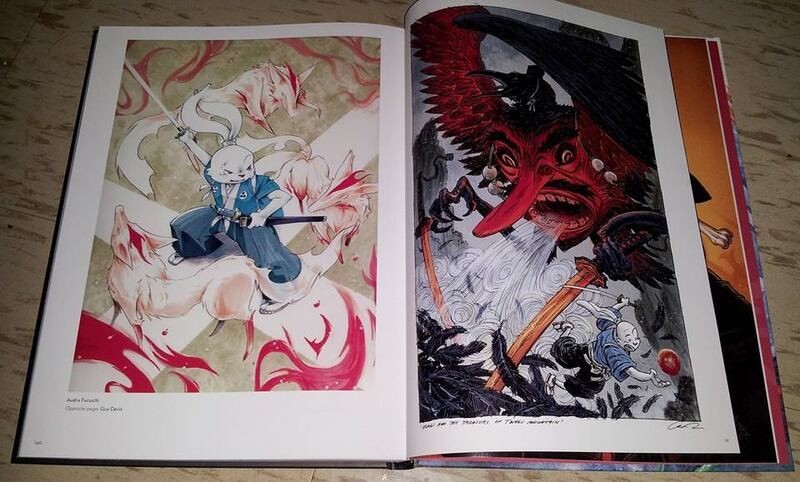 Of course, the first thing I had to look for was the piece by the lone Hawaii artist featured in the book, nemu*nemu artist Audra Furuichi. Now, you have to realize that while this book grew from a planned 100 pages to 160 pages, not all the art featured could get a full page. A number of pages feature two or three art pieces. Everything still looks gorgeous, of course, in a glossy, full-color 9-by-12-inch hardcover book; just a bit more compact. Audra’s piece was one that got a full page. That’s hers on the left. Go pick up a copy at your local comic book store (only $29.99! Plus some stores offer discounts!). All proceeds from book sales go toward helping pay for Sharon Sakai’s medical bills. You’ll want to see Sunday’s article for the full story behind the book, though. It’s quite inspiring.